The Shala is the new yoga space, opened by my friend Iman Elsherbiny and her partners Lina Almari and Fadi Antaki, which partly drew me back to Cairo this last time. A little known yoga treasure in this part of Cairo, The Shala boasts of the only regular traditional Mysore program in Maadi (Mysore is a self paced way of instruction that empowers students to own their practice, to move consciously with breath, to learn the practice that is perfect for their body at the present moment) while also offering children’s yoga, TM meditation courses, kirtan, and vinyasa flow classes. It’s been a joy to see the how each day is different, how the classes are filling up over the months. And then to come into a room that’s heating up, well, it’s pretty exciting stuff. Of the teachers within the Ashtanga yoga tradition, I fall into a particular breed that move, from one place to another, covering programs, guest teaching–I do my part in the propagation of the yoga practice, spreading yoga dust with my traveling yoga mat. 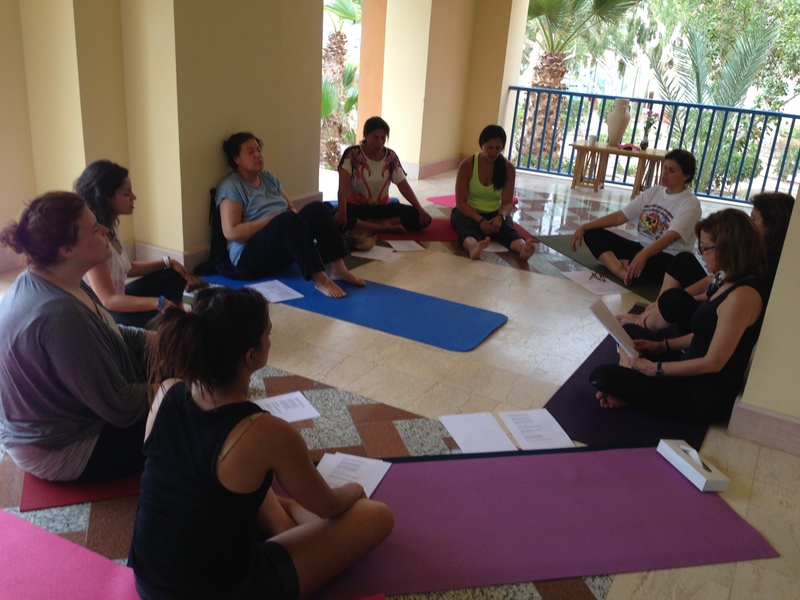 However, a different kind of work awaits the teachers like Iman, brave enough to open shop and hold space on a regular basis (the gold standard amongst Ashtanga teachers)–they are like seeds, rooting themselves into the ground so that they can build a proper foundation in which a space as well as people’s practices can grow. It means overriding the wanderlust, it means showing up each morning no matter what. This is where the magic of daily practice happens, under the care of those willing to seed. It’s been a very special time, this seeding of The Shala. It’s been really special to see this space at its infancy, to see it at so many “firsts”. I look forward to seeing it grow. PHOTO: Mysore mornings at The Shala: seeding, growing! Mysore classes with Iman are 8-11am Sunday to Wednesday. The Shala is located at no 6, Road 200, Maadi. Kirtan… I truly love this practice. I love how singing together in a group invites us to embody divine energies: love, courage, openness, expansion. How it helps us breathe and builds community, creates understanding. In one such soulful/songful gathering in India some years ago I met this beautiful woman from Egypt, a teacher also, Iman Elsherbiny. And over the course of the two months we would see each other in practically every Kirtan gathering in Mysore, so blissed out, hardly exchanging a word. It’s amazing how the world works, how I return now to Egypt, my third trip in a year thanks to Iman’s support/healthy prodding. We kick things off at 9pm, Thursday, October 16. The Shala is located at Road 6, 200 — directly in front of the South American embassy. 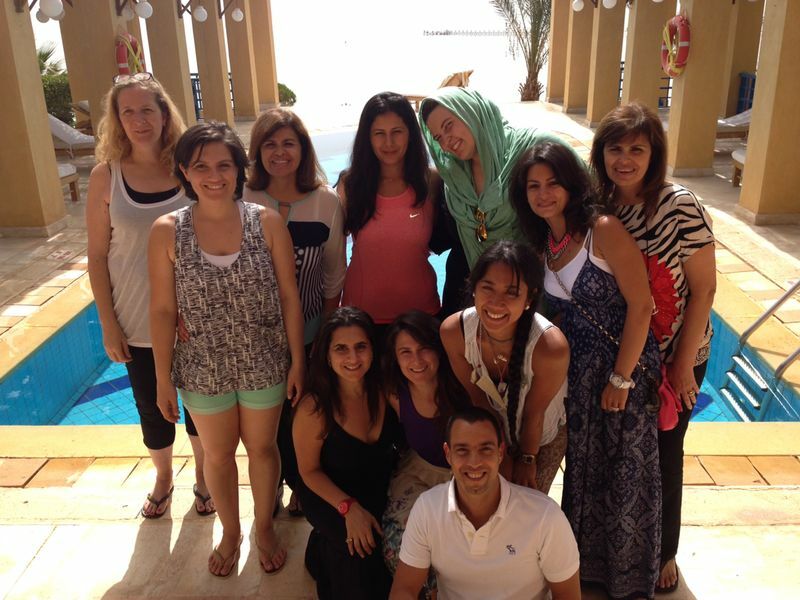 This retreat with Nūn Center in Cairo was a total surprise. The day I decided it was time that I finally book a ticket out of Cairo, where I have been lingering for nearly over two months, Nada from Nūn called to see if I would like to lead the retreat, thus happily extending my time in Egypt. 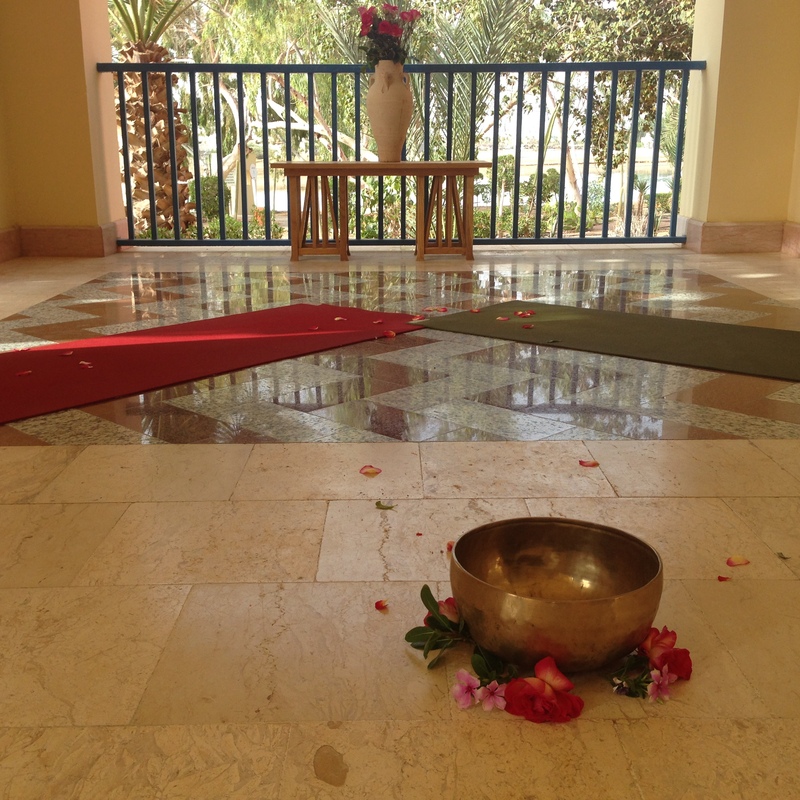 The week-long retreat was a marriage of so many beautiful methods, all promoting nourishing the body, mind, and soul. Meditation, breathing exercises, Sanskrit chanting, yogasana (ashtanga and gentle classes for those on juice fast) were woven through an expertly planned and executed nutritional program with a juicing or (delicious!) vegan detox diet and body work. Inner Dance, particularly, moved participants to new depths, allowing people to feel free, release and flow in new ways. Everything just dropped so beautifully into place. There were a variety of yogasana classes. We started with a gentle welcome class introducing many to their first taste of yoga. The following mornings, more experienced practitioners opted for ashtanga class with the first two days being foundation-building led classes, followed by mysore-style self-paced classes, while juicers and beginners were treated to gentle flow and yin-style classes, focusing more on allowing students to cultivate greater awareness of their bodies. One of the best things about teaching a week-long retreat is the luxury of time. There is time to develop a stronger connection with students, to cultivate greater awareness in the body, to dive deeper into the multifaceted yoga practice. We had time to meditate each morning, to practice chanting mantras like the Gayatri Mantra, to sample yoga nidra and kirtan. 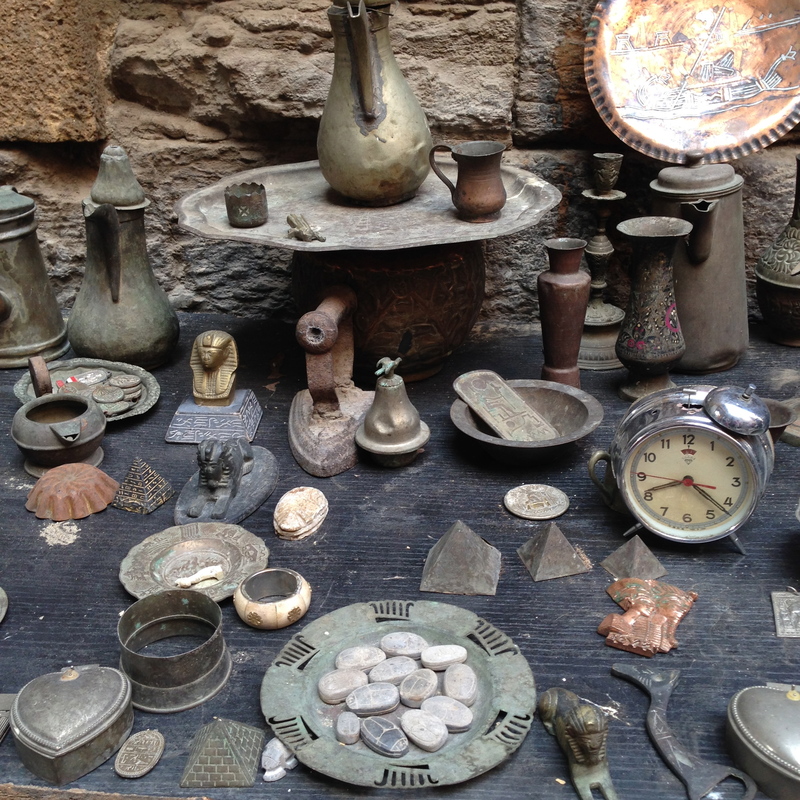 AND There was time to dance–inner dance, that is. In all, there were three sessions. The first session was an (inner)eye opener in which participants felt awe and surprise at the experience of their own healing energy. The second, which was a partner session, was a playful and loving exchange between participants. The final dance was one of deep surrender and beauty, spontaneous and heart-opening. I love how after the week, I could clearly see the transformational power of yoga combined with a rich slew of holistic practices, how everything beautifully supported each other. Grateful for this final offering in Gouna, Egypt. Excited at the possibility to work further with Nūn Center in the future. PHOTOS: Nada in headstand, background is The Palace pool in Sheraton Miramar and the Red Sea behind it. / Asana classes. / Partner inner dance session. / Chanting together. / Final group picture. Sometimes the body is a dark room. Practice is like an open window that allows the light to shine inwards. Fresh air wafts in. And we can breathe. A few days ago, I came into practice with a certain heaviness. Something personal had gotten to me, just the night previous. I knew that I was over-reacting to the news, that my emotions were stirred up in a way that didn’t quite equate the situation. During such moments, practice can be intense. It has a different flavor; the movements doing a different, more focused work. I found myself feeling emotional standing in the very first samasthitihi even and then incredibly vulnerable in kapotasana, which left me winded, breathless. When I finally lay down to take rest, letting myself go on the mat below me, it suddenly dawned on me where my emotion was coming from, the root of it. The whole issue was suddenly laid out so very clearly before me. I hadn’t consciously tried to uncover the mystery of it, I had hoped for some relief at best. However, practice had simply, seamlessly uncovered it, skillfully teasing it out through breath and movement. And with new light, fresh air streaming in, I could better rest. PHOTO: WIndow at Nun Center, Zamalek. 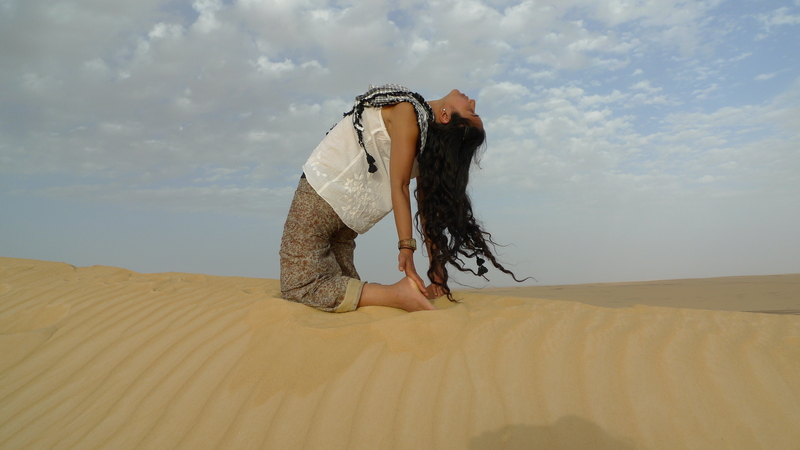 I will be teaching at the Nun Center Yoga & Detox program between 28 May and 4 June in Gouna. Very excited to be leading a week-long ashtanga retreat complimenting a vegan diet and gentle yoga for juice fasters.